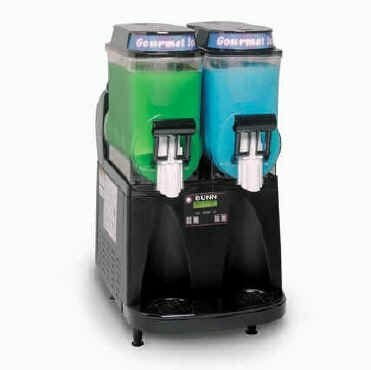 Keep cool this summer with our dual flavor Margarita Machines! 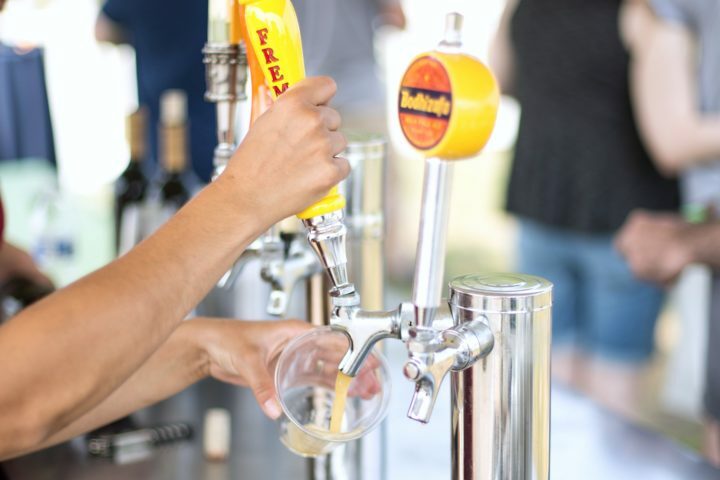 Our two barrel machines can hold two separate flavors at once, which doubles the options for guests. 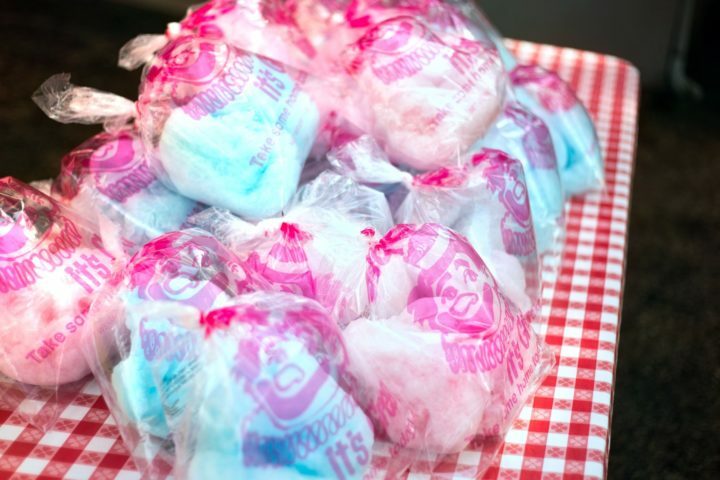 Please inquire about our variety of flavor options!